09 JanWhat is Sustainable Tourism? What is sustainable tourism? How important is it and its impact for development of the island. 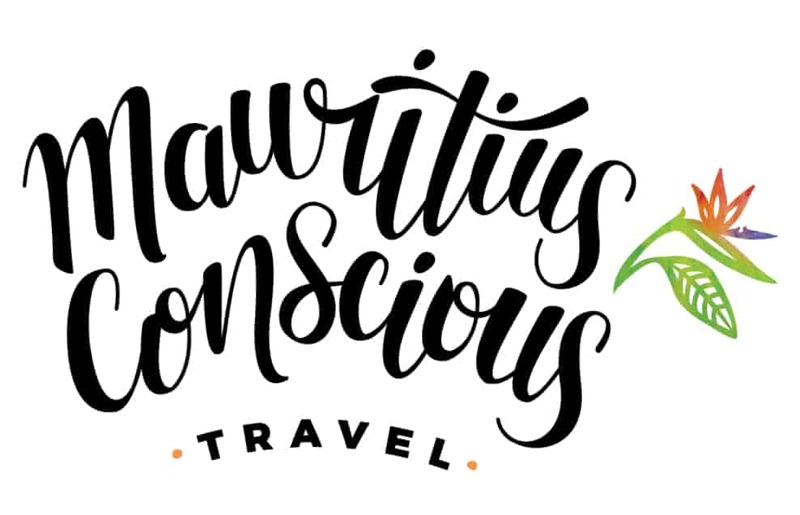 Mauritius Conscious, as the sustainable travel guide of Mauritius aims to shed a light on these points and help you understand how your choices and practices can make a difference. 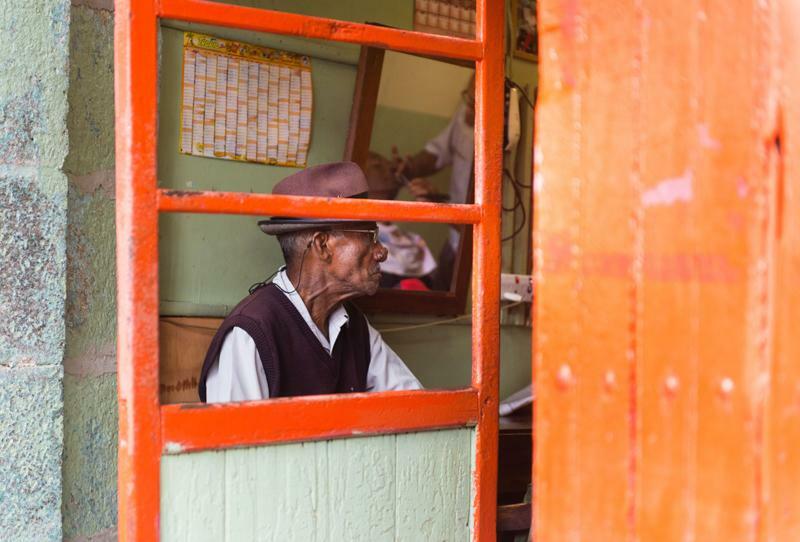 Photo by Karl Ahnee My Moris organizes cultural tours in Mauritius villages on bicycle or by foot. Bringing travelers closer to Mauritius cultural heritage helps raise awareness of its importances and need of preservation. The United Nations World Travel Organization, aligned with the Sustainable Development Goals (SDGs), has made it its mission for 2017 to raise awareness on the potential of Sustainable Tourism to help develop destinations. With more than a billion international tourists travelling the world in 2015, it has become imminent for businesses, public sector and tourists to consider the 3 P’s (People, Planet and Profit) while traveling. The aim: to minimize tourism’s negative impacts on the environment and maximize the positive contributions it brings to local communities. 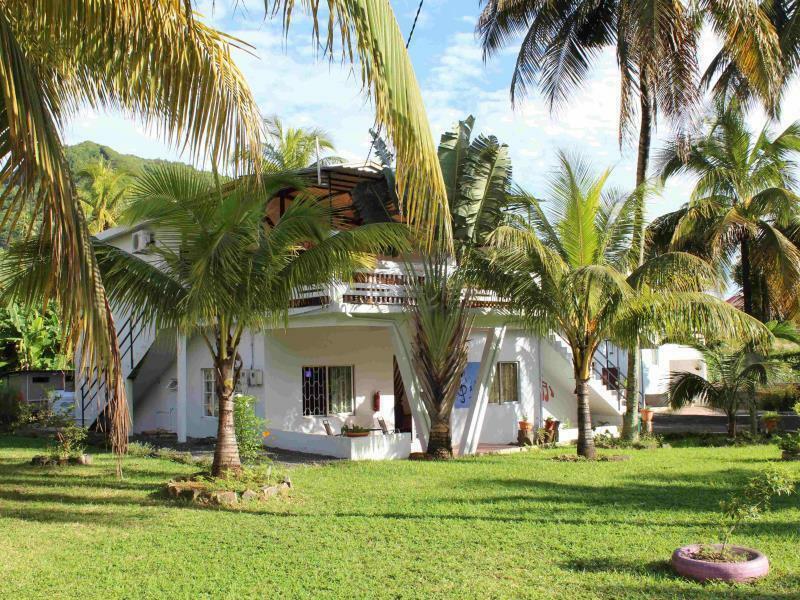 Staying at Guest Houses like Titli, contributes directly to the economy of Mauritian families. It is also a vote against large-scale tourism developments that damage ecosystems, pollute the environment and exploit local communities. 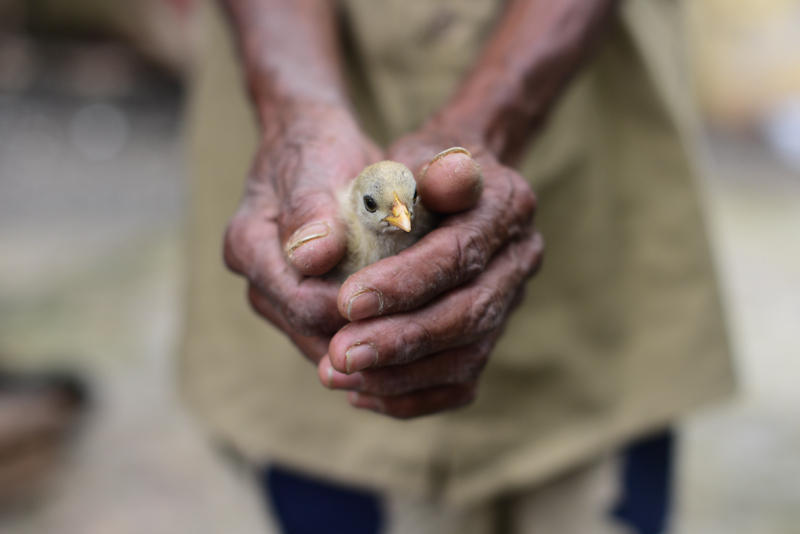 Support local, eco-conscious initiatives working to counteract the damages in our island. 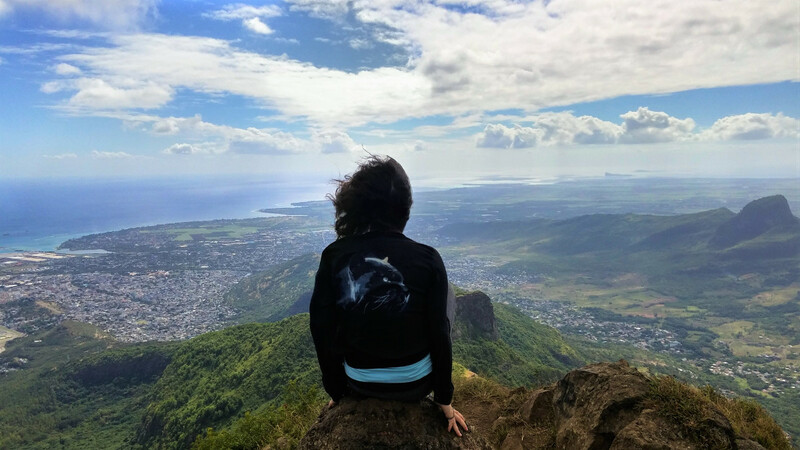 There is always an option to discover places in a more respectful way, and Mauritius Conscious’ #IslandLife Pass brings travelers closer to them.  15 Mauritian enterprises including guides, hosts and creators complied with our 2016 Conscious Travel Sustainability Assessment. 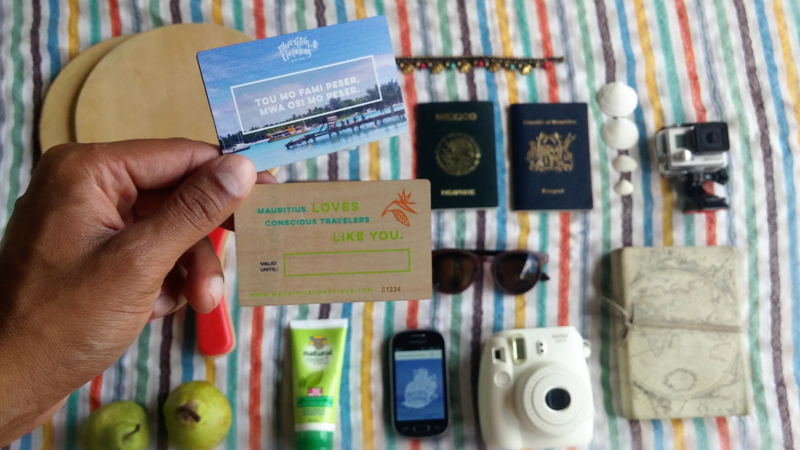 When buying the #IslandLife Pass travelers get a downloadable guide with customized itineraries to conscious tourism while being rewarded with 20% discount with all of our Partners.